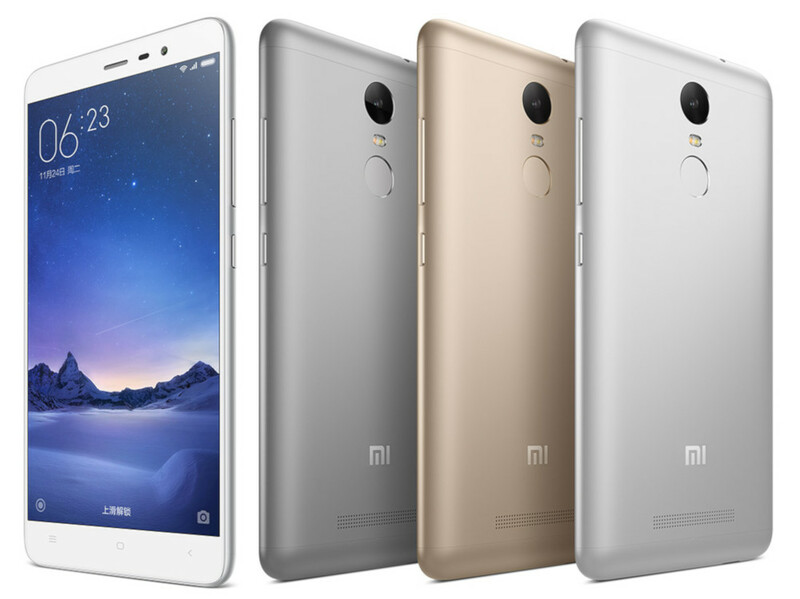 Hello Dealsnloot Readers,Xiaomi is back again in the India Market with a BANG. 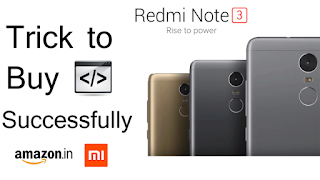 Redmi notes 3 Launched in India at a killer price of Rs 9,999 Hexa core processor 2 gb ram 16 mp camera and what not so there will be a huge rush to buy this phone so this Trick will help you redmi note successfully in the amazon flash sale.In an exclusive race of smartphones in India, Xiaomi came up with another full fledged smartphone named Redmi Note 3 which on one hand is affordable and on the other hand packed up with tons of features. 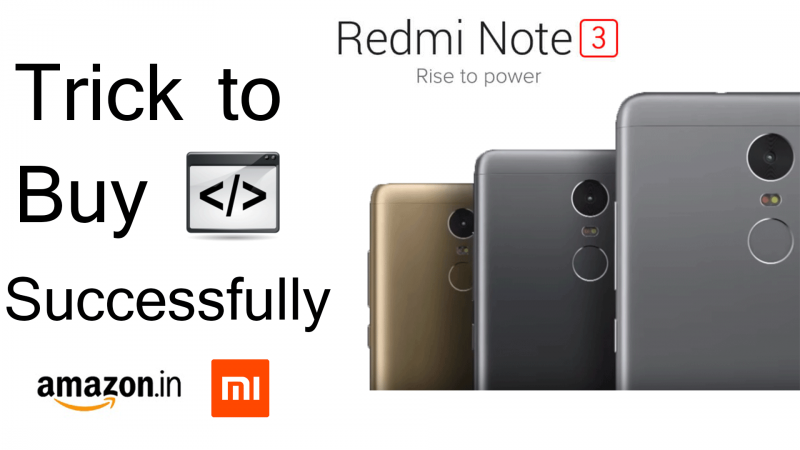 Tricks to buy Redmi Note 3 from Amazon Flash Sale.So Grab This Loot Trick and Get Xiaomi Note 3 Using Our Script Trick. Exchange Up To Rs.8000.For Functional & Display-Intact Devices Only. Citi Credit and Debit Cards 10% Cashback (No Min purchase) upto Rs. 2000 from 26th Aug to 3rd Sep. Cashback will be added on or before 3rd Dec. Offer Terms and Conditions. How to get Xiaomi Redmi Note 3 ? What Help You Want ? from where you get all this tricks...? ?